Nepal is a Himalayan country with ample of opportunities for outdoor adventure sports. The high Himalayas, deep Georges, swift flowing rivers, Rocky Mountains and terrains offers you different kinds of outdoor adventure in Nepal. Nepal is the idyllic destinations for the adventure lovers and those who are seeking for the ultimate outdoor adventures. 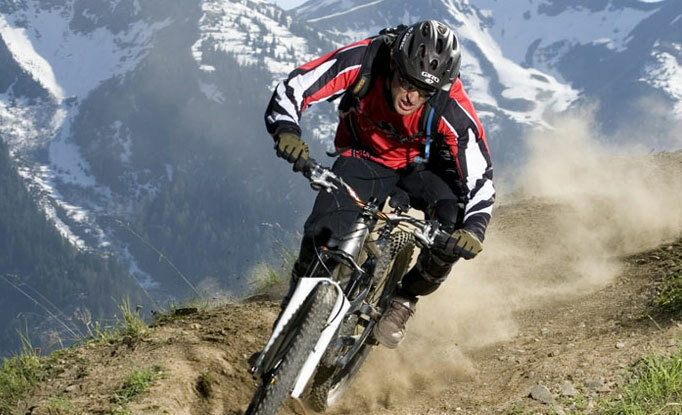 No other country than Nepal can provide you an opportunity to go for such many types of Adventure sports as Nepal do. 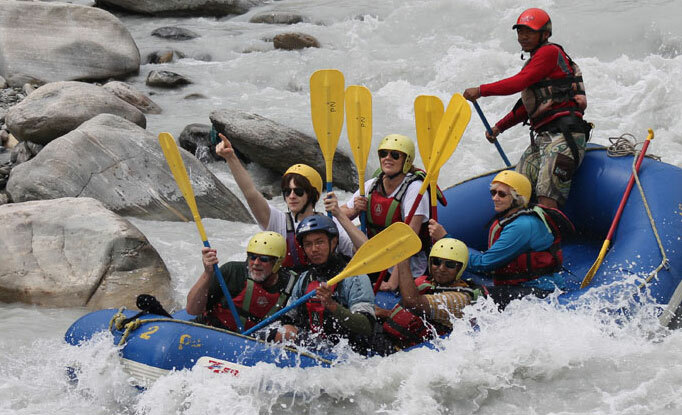 Nepal offers various kinds of outdoor adventure activities like Rafting , Mountain Biking, Bunjee Jumping, Paragliding. Bunjee jumping from the suspension bridge to (160m.) down the Bhote koshi George is the best Bunjee Spot throughout the world. 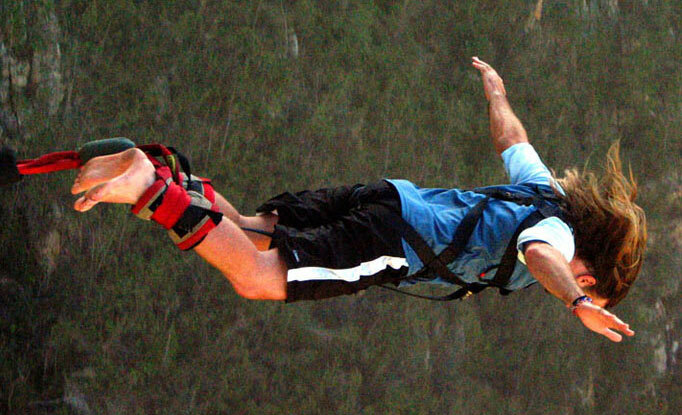 Likewise, other adventurous outdoor activities will also provide ultimate adventure and bring adrenaline rush in you. 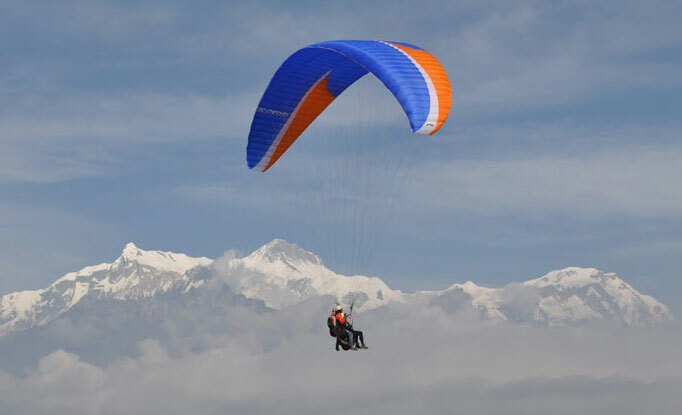 Outdoor activities in Nepal are waiting for its lovers, go for it once and you will know what does adventure really mean.